Are you looking for a game where you pick and cook delicious mushrooms, dipped in honey and basted with butter? Look no further than Morels! 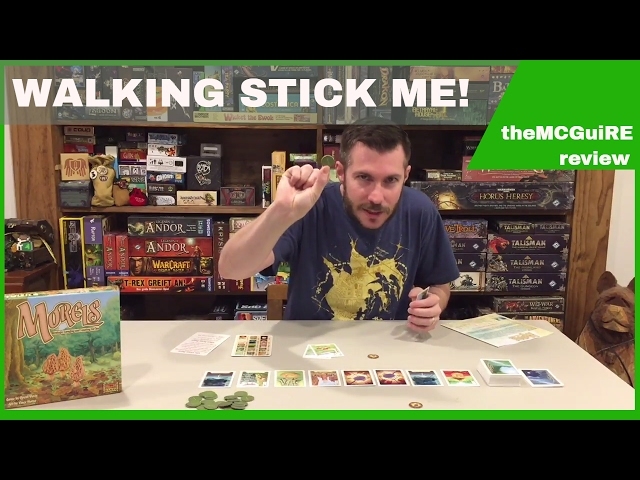 Morels is a head to head card game where players compete to pick the most desirable mushrooms in the forest - from fairy rings to lawyer's wigs and the rare and delicious morels - but beware! The poisonous Destroying Angel might put paid to your plans. 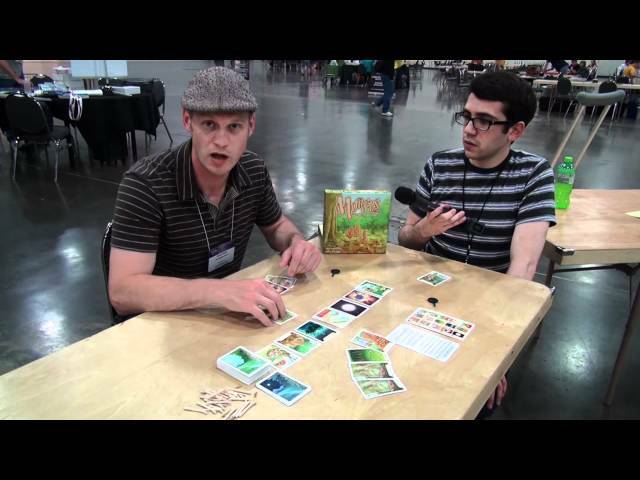 Morels is a game of hand management and set collection that lets you collect, cook, or sell mushrooms in order to score the most points. Buy Morels if you're looking for a quick playing card game with tons of strategy and choice in a small, beautiful package.